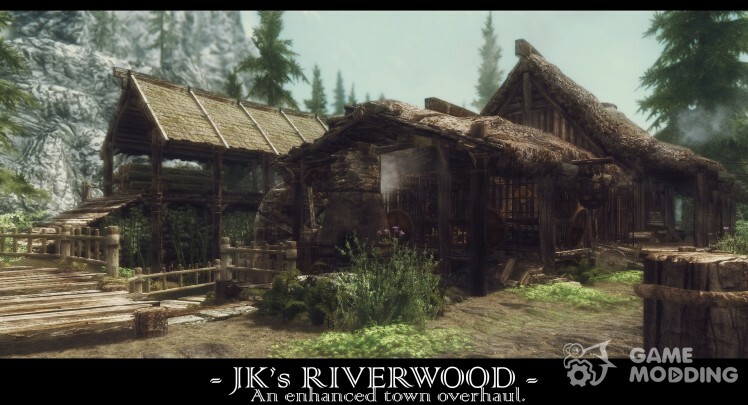 With mods in Skyrim can change the world map by adding to it new home location or modifying old ones. 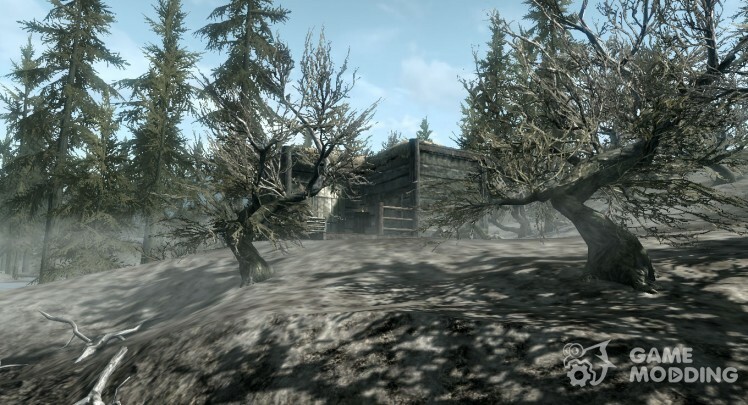 This section contains various houses for Skyrim. Changing locations can vary the card game, adding a beautiful and interesting places. 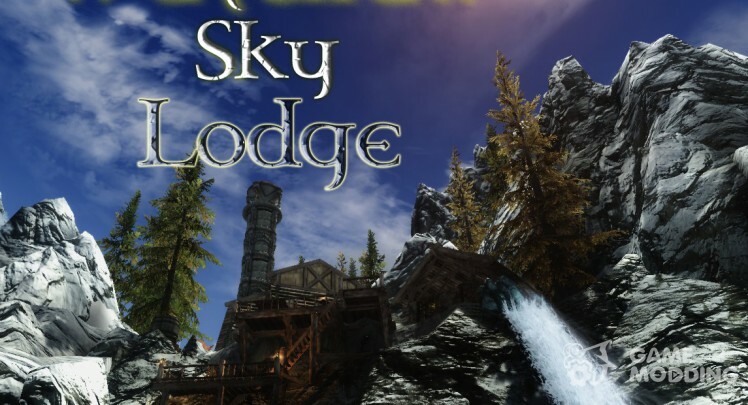 On our site at any mod home or a location for Skyrim put the game fully automatically, because we have developed a unique in-kind automatic installer mods! Just try it, it\'s very easy. 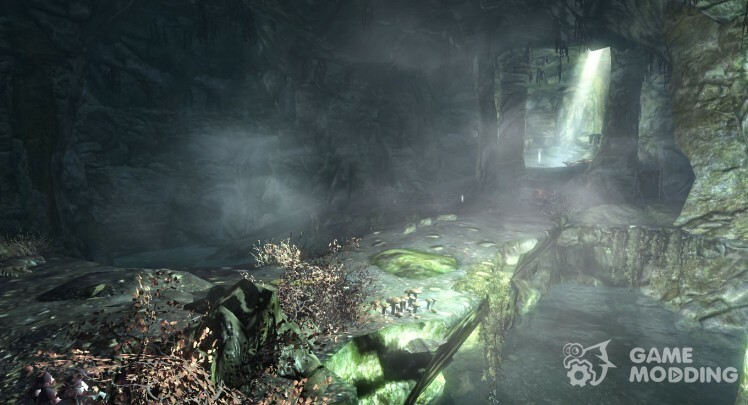 The estate of "Dragon cliff"
The modification adds new game refuge-Cave of exile. Find the cave can be close to the Rivervuda. Perfect lornoe improvement Ajvarsteda, adds a lot of new parts, settlement to better surroundings. Does not contain scripts that is beneficial to the compatibility and performance of the game. 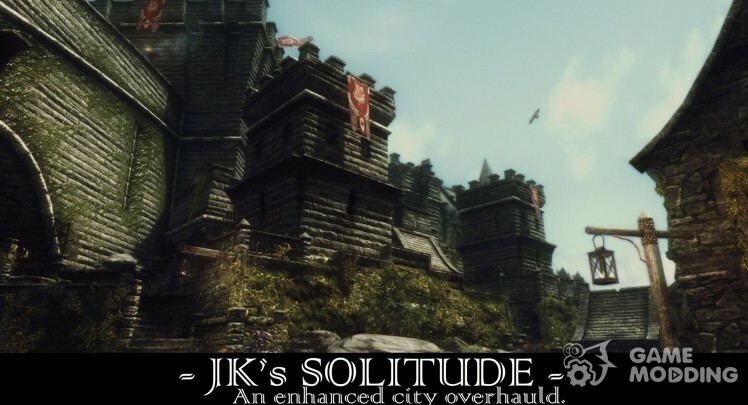 This small MOD adds nordskie towers by the sea ghosts from Solit′ûda to the East boundary of Skyrim. In each tower there is any production. This is a purely atmospheric mod, raznooobrazâŝij coast and imitating the remains of an ancient signaling system. Perfect lornoe improvement of the Dragon bridge, adds into the settlement of many new parts for better surroundings. Does not contain scripts that is beneficial to the compatibility and performance of the game. 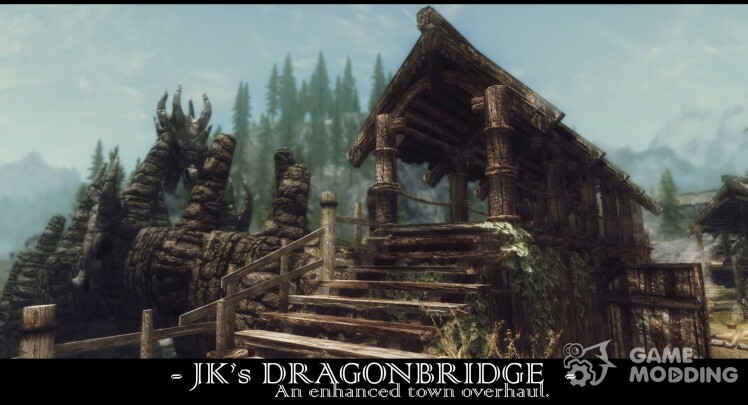 Mods, changing the Dragon bridge. 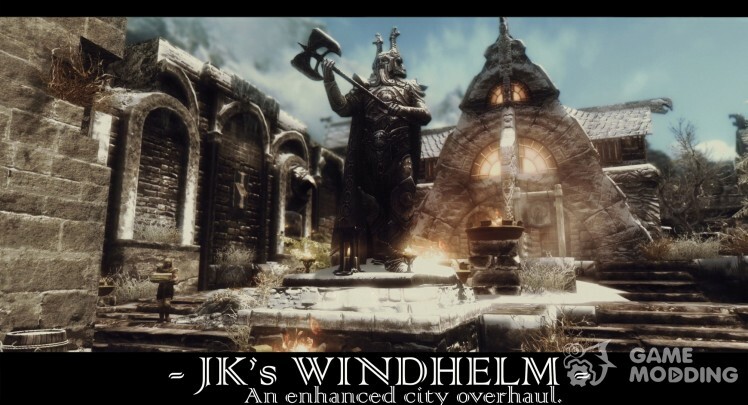 Excellent improvement Vindhel′ma-ancient castles of Skyrim. The city becomes more sophisticated and atmospheric. Use the LOOT to automatically obtain optimum load order. 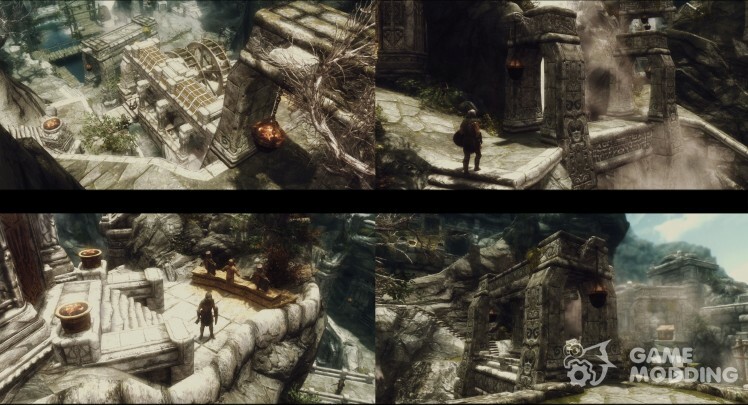 Beautiful conversion Solit′ûda capital of Skyrim. 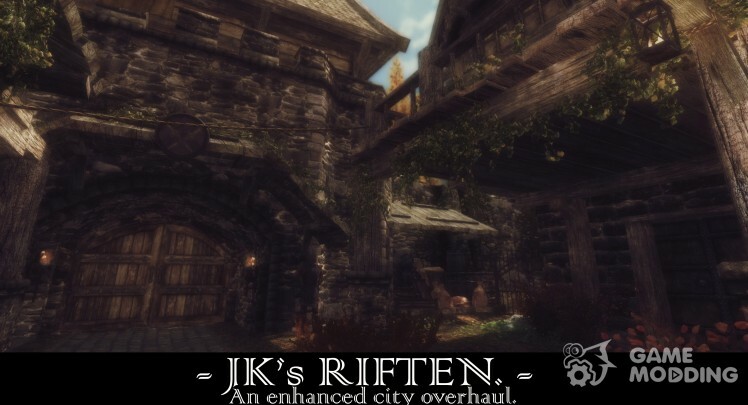 With this mod, the city became a much more sophisticated and atmospheric. 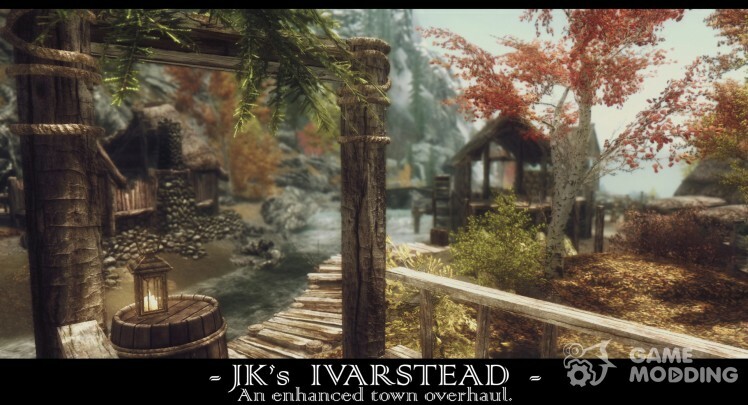 A great improvement in the Vajtrana shopping center-Skyrim. The city becomes more sophisticated and atmospheric. Beautiful and lornoe improvement Riftena-criminal fiefdoms Skyrim. The MOD also adds the ropes and ladders, on which you can climb up to the roof. 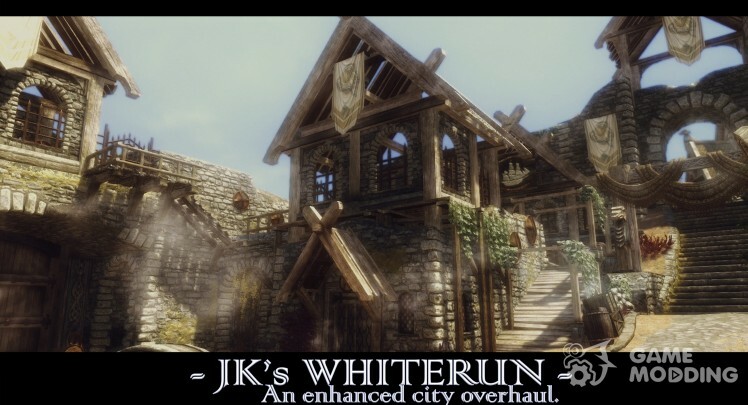 Beautiful Silver heart-Markarta improvement of Skyrim. 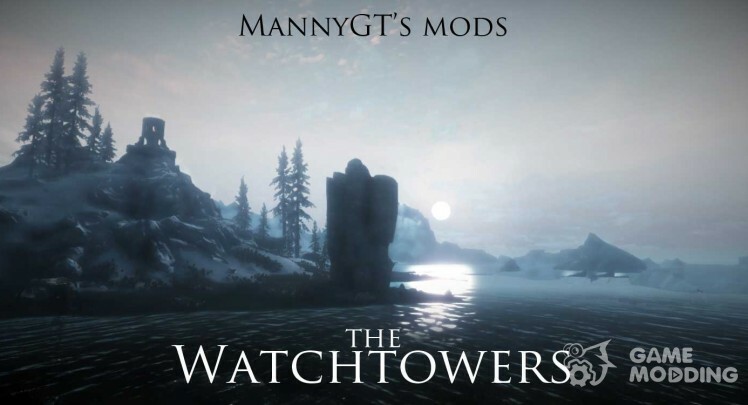 This MOD will make the city considerably more sophisticated, beautiful and atmospheric.